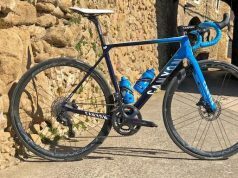 Decathlon have rebranded their performance-focused road bikes, with what was previously called the B’Twin Ultra now being known as Van Rysel Ultra for 2019. 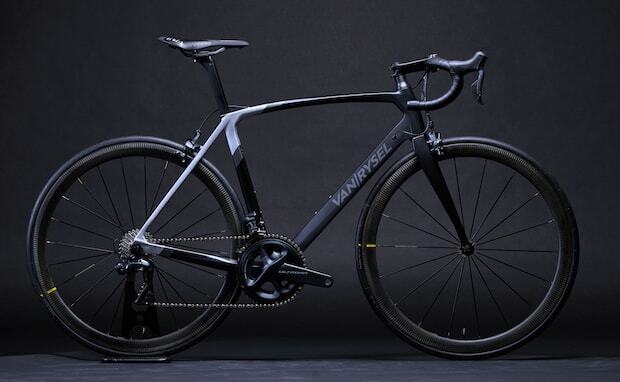 The Van Rysel range will be compromised of two frame models available in 12 versions, including the Van Rysel Ultra CF 940, which comes with a Shimano Ultegra Di2 groupset and Mavic wheels. 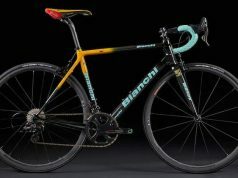 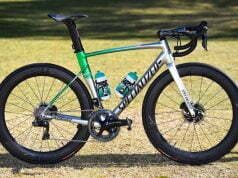 The range tops out with the Racer Ultra 940 CF Campagnolo which at €5000 includes Super-Record 12 speed. 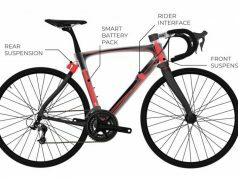 There will also be a Van Rysel women’s bike and accompanying kit. 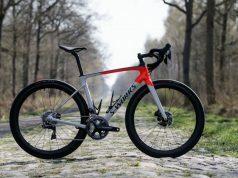 Brand director, Nicolas Pierron, believes this new brand will open a new chapter for Decathlon taking them away from being solely the brand known for its cheaper, entry-level bikes. 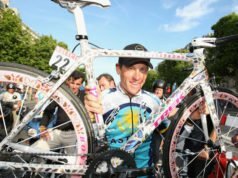 “We started this project with a blank canvas and first set about recruiting a passionate team and the best technical partners. 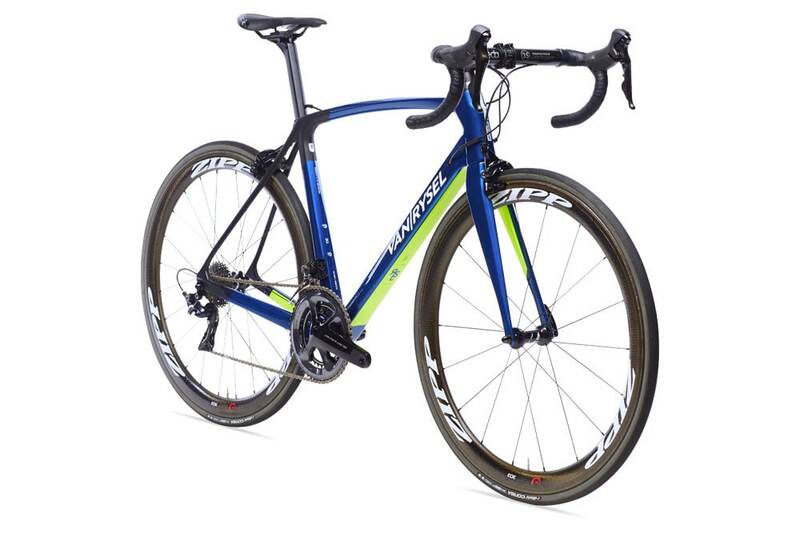 Their experience and passion helped us to create products which meet the requirements of the pros but are accessible for our customers at Decathlon,” said Pierron. 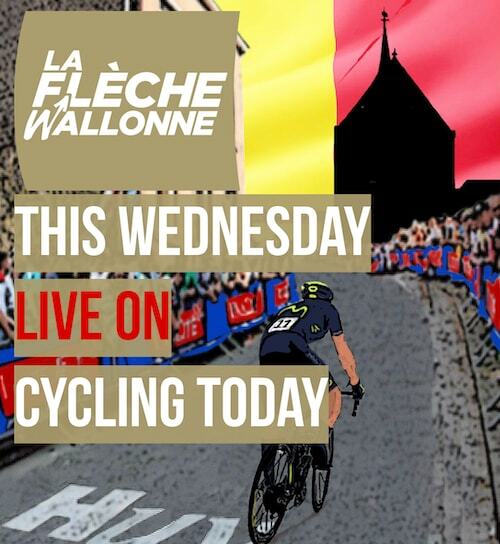 “Cycling in this region is truly a religion, so we have since moved production from Portugal to Lille and we have put the lion of Flanders on to each frame. 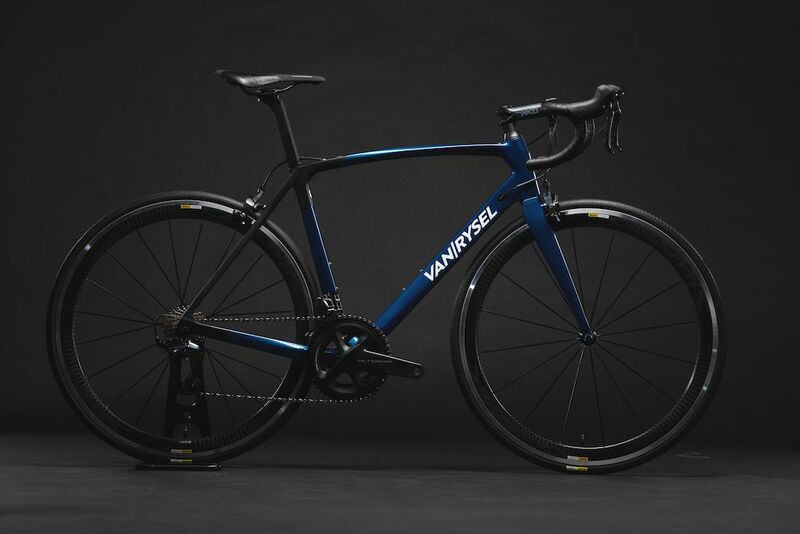 Decathlon says that the new Van Rysel bikes will be online and in stores from March 2019.